Some periods in history pose the problem of being too familiar. The Roman Republic, the Italian Renaissance, the Dutch Republic, the French Revolution and the Second World War are among the obvious examples. Sometimes scholars proclaim they can offer radical new interpretations of a period and its major developments, but often their studies reach this goal only to a limited extent. In this post I will look at a book focusing on one particular trade in the Dutch Republic. The authors make a fine case to put the book trade and the role of printed works at the very heart of the Dutch Golden Age, the seventeenth century. Andrew Pettegree and Arthur der Weduwen studied in The bookshop of the world. Making and trading books in the Dutch Golden Age (New Haven, CT, 2019) not only the beautifully produced books now found in libraries, but also ephemeral prints, such as pamphlets and ordinances, which were less likely to survive. Pettegree and Der Weduwen visited numerous libraries and archives to trace these sources, and they point to resources showing traces of books now lost. 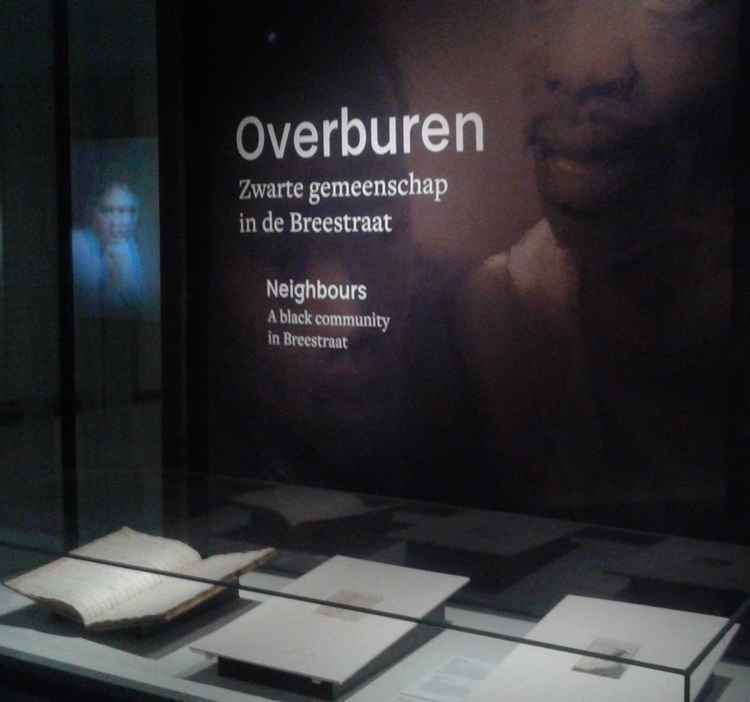 Their work touches directly on Dutch legal history, enough reason to create space here for their stimulating study. In March Pettegree and Der Weduwen, both working at the University of St. Andrews in the team for the Universal Short Title Catalogue (USTC), visited the Netherlands. Apart from giving lectures and doing research in a number of archives and libraries, they acted as keynote speakers at an afternoon on March 28, 2019 about the Dutch Short Title Catalogue Netherlands (STCN) held at the Royal Library in The Hague. The STCN set standards for a high-level description of Early Modern printed works, putting the lessons of analytical bibliography into practice. Initially newspapers, broadsheets and pamphlets were excluded from the STCN, and also in particular academic dissertations. The USTC started as a bibliography for books printed in France during the sixteenth century, but it has opened its nets for all printed works from incunables up to the year 1700. In The bookshop of the world the authors advance well beyond the commonly held view of the Dutch Republic as a country with Europe’s most active and most respected printers catering for the whole world. Their research into printed works which in a number of cases survive in unique copies leads them to the assertion books formed only one-quarter of the printed works in the Dutch Republic. Newspapers, pamphlets, ordinances and foremost very ordinary simple books for daily use take the lion’s share of the production and trade in printed works, and more than that, these works provided printers and publishers with regular work and stable profits. Pettegree and Der Weduwen bring this new book and its bold claims as a synthesis of a number of studies they published in the last ten years. A number of volumes with essays edited and co-edited by Pettegree function as substantial building blocks, for example Broadsheets : single-sheet publishing in the first age of print (Leiden 2017) and with Flavia Bruni Lost books. Reconstructing the print world of pre-industrial Europe (Leiden 2016), the last volume also available online in open access. Earlier Pettegree published with Malcolm Walsby the bibliography Netherlandish books : books published in the Low Countries and Dutch books published abroad before 1601 (2 vol., Leiden 2011). Der Weduwen is known for his study Dutch and Flemish newspapers of the Seventeenth Century, 1618-1700 (2 vol., Leiden 2017). It is hardly conceivable how a similar synthesis could be written without detailed studies on these subjects. Among Pettegree’s other books I must at least mention The book in the Renaissance (2010) and The invention of news. How the world came to know about itself (2015). The idea for the book about Dutch books can remind you also of a collection of his own articles Pettegree published in 2007, The French book and the European book world. The main sources to support the claims of Pettegree and Der Weduwen are themselves products of the vibrant Dutch book trade. In the late sixteenth century Dutch book traders independently created book auctions, accompanied by auction catalogues, as a new phenomenon of the European book trade. Dutch publishers early on included advertisements in the newspapers the printed, including announcements of new books and book auctions. Some very popular books were reprinted almost every year. However, in some cases we know about them only because they figure in an auction catalogue which mentions one or two editions or in the stock catalogues some publishers issued, yet another new medium. 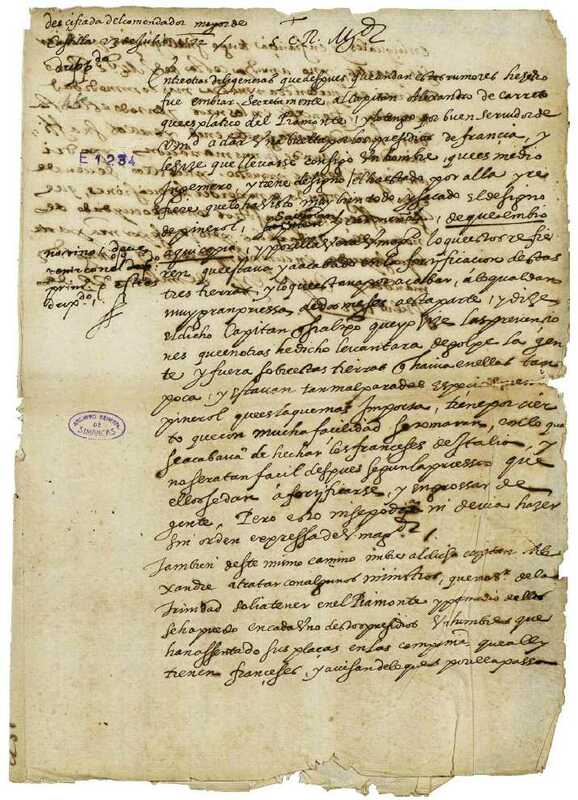 Pettegree and Der Weduwen realized how city councils paid for ordinances printed as broadsheets to be fixed at public buildings, thus offering to printers a reliable source of income. Almanacs, prayer books and catechisms, other religious works and all kinds of manuals may not have survived the centuries in large numbers, but these often small-sized works helped printers and publishers to survive. Printing a too large or a too small number of copies of a work catering for a more educated public might well ruin a firm or hamper its functioning for many years. Some inventories exist which show the large number of unsold books and paper stocks with many thousand sheets in the shops of printers who went bankrupt. Such numbers of sheets allow for extrapolating the annual number of books printed in the Dutch Republic. I do not want to spoil your reading with the actual number offered by the two authors! The bookshop of the world is a fascinating book, not only for its views on the Dutch book trade, but even more for its vision of the Dutch Republic in which printed works formed a key element in communication. While reading the explanations of political developments and events in the seventeenth century time and again I marvelled at the natural way they underlined the important role of printed works. II even started wondering if this had been presented ever before in such a convincing way, yet based on painstaking and often daring research. At Het Utrechts Archief a project for the description of some 5,000 Early Modern ordinances issued by the city of Utrecht and the States of the province Utrecht was finished in December 2017. It is more sensible to search for ordinances in archives, but as long scholars researching the Early Modern print world focused on books they first and foremost visit libraries. Archives would more readily make efforts to create finding aids for archival collection than spend money, time and expertise on describing pamphlets and ordinances. Not only ordinances were printed separately, resolutions of the Staten-Generaal and other States appeared thus in print. 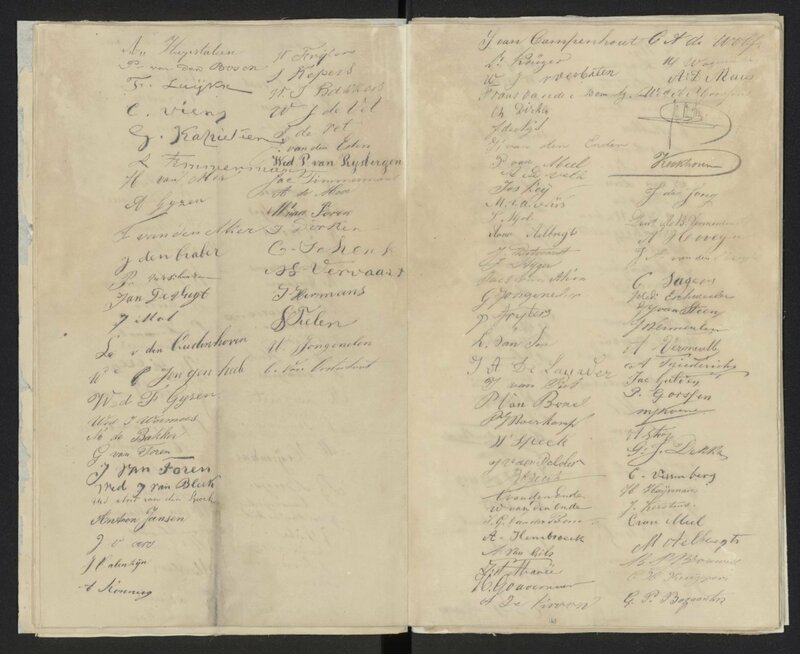 Last year the Huygens Institute / Institute for Dutch History in Amsterdam started the project REPUBLIC to digitize all early Modern resolutions of the Staten-Generaal. In 2018 Annemiek Romein (Erasmus Universiteit Rotterdam and Universiteit Gent) started blogging at Bona Politia about her project to create better access to Dutch legislation in all its forms during the Early Modern period. Pettegree and Der Weduwen did visit numerous archives and libraries all over Europe searching for copies of known printed works and copies of unrecorded editions, and they will continue to pursue the path of personal inspection. It is difficult to highlight any institution with unexpectedly rich Dutch collections, but I think legal historians will want to know about the Fagel Collection held at the library of Trinity College Dublin. In 1802 this library succeeded in buying en bloc the library of Hendrik Fagel (1765-1838), the last of an illustrious line of griffiers, heads of the chancery of the Staten-Generaal, had to sell his voluminous private library built by him and his ancestors since the 1670s. 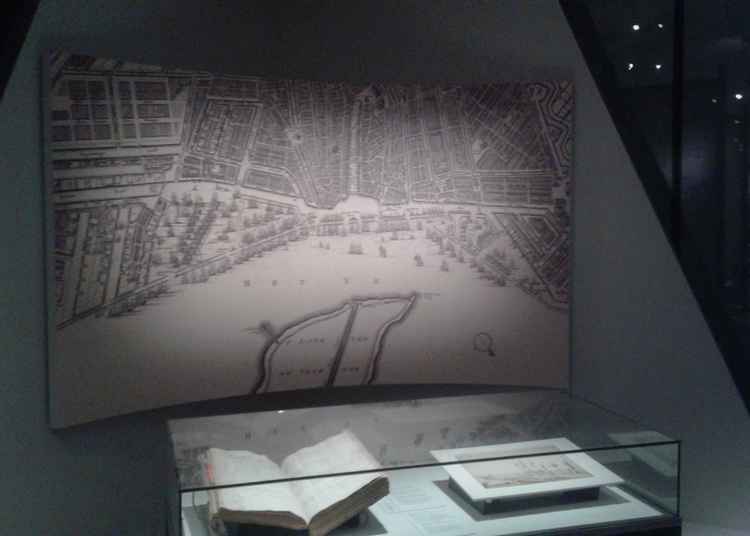 Whether you look at his books, the ordinances, the pamphlet collection or the maps the riches are astonishing. At least 500 pamphlets in Dublin are not recorded anywhere else. The volume edited by Timothy R. Jackson, Frozen in Time: the Fagel Collection in the Library of Trinity College Dublin (Dublin, 2016) can tell you more about this private library, and the generous bibliography on the website of the Fagel Collection offers you still more. At the meeting around the Short Title Catalogue Netherlands in March both the staff of the STCN and the USTC emphatically encouraged people to send their thoughts and comments about these database directly to them by email. I cannot and will not hide my enthusiasm about The bookshop of the world which rightly has been published also in a Dutch translation, but of course it is possible to make some remarks. There is a clear need to be aware of the different qualities of the STCN and the USTC. Pettegree and Der Weduwen applaud the high standards of the descriptions in the STCN. Such information makes it possible to distinguish clearly between editions, editions with only a changed title page and new editions. In this sense the USTC and comparable catalogues need the power and skills of analytical bibliography. In its turn the USTC has started to become a truly universal catalogue for printed work published in Europe between the start of printing in the mid-fifteenth century and the year 1700. The original cores of the USTC are the two bibliographies of sixteenth-century French editions, French vernacular books : books published in the French language before 1601, Andrew Pettegree, Malcom Walsby and Alexander Wilkinson (eds.) (2 vol., Leiden, etc., 2007) and Books published in France before 1601 in Latin and languages other than French, Andrew Pettegree and Malcom Walsby (ed.) (2 vol., Leiden, etc., 2012). USTC casts its nets now considerably wider, but this would be unthinkable without such large-scale bibliographies produced over the years. At the meeting in March Steven Van Impe (Hendrik Conscience Erfgoedbibliotheek, Antwerp) told his public about the way the Short Title Catalogue Vlaanderen (STCV) is not just the Flemish counterpart of the STCN, not just a little sister doing a sister act, as he put it. From the start the STCV did not only include books, but also newspapers, broadsides and pamphlets. This was simply more feasible for the STCV because even now the total number of entries is after twenty years just below 50,000, whereas the STCN has a total content of closely to half a million works. The STCV publishes an online version of its manual for book description, and there is a yearly series of four seminars with each time fifteen participants willing to become bibliographers of Early Modern printed works. Thus the STCV team trains both scholars and staff members of institutions with relevant holdings in contributing to the STCV. In my view this training program is exemplary. Among other things to note is the fact Dutch ordinances in the Early Modern period were printed from 1600 onwards which makes it much easier to read them. The excuse of not being able to read such legal resources is simply wrong. For such printed works it is now increasingly possible not to plod in a library through unwieldy printed volumes which sometimes lack sufficient indices or offer only a selection of ordinances. Instead it is wiser to go to an archive, ask for their copy of a publication with Early Modern ordinances and use their library to find editions of individual printed ordinances. You will appreciate the difference between reading an often much later edition of an ordinance, and handling the original edition, sometimes even in either a broadside or pamphlet format. You might imagine yourself listening to the city crier announcing the latest rulings, hearing them read by the vicar in your village church after the Sunday service or pushing with your elbows to get in front of the newest ordinances posted at the city hall or elsewhere in town. A book with nearly everything? Only when I had almost finished reading The Bookshop of the world I noticed some omissions. The first concerns our knowledge about the books and book collections of women. The authors have not encountered any auction catalogue or other sources showing a woman’s book collection. It is possible to point to at least some catalogues pertaining to books held by Anna Maria van Sschurman (1607-1678), the first female student at Utrecht University who became a polyglot author corresponding with many scholars. In Utrecht she lived for many years literally next door to theologian Gisbert Voetius, well known for his opposition to Descartes. PIeta van Beek succeeded with support from Joris Bürmann in her study ‘Ex libris’. De bibliotheek van Anna Maria van Schurman en de catalogi van de Labadistenbibliotheek (Ridderkerk 2016) in tracing six catalogues concerning her books and the collection of the Labadist sect she had joined in 1669. Van Beek edited the texts of the catalogues and even added images of two catalogues. The library of The Grolier Club in New York owns five of these very rare catalogues. Van Beek suggests when Anna Maria van Schurman left Utrecht in 1669 for Amsterdam to follow Jean de Labadie she probably asked a theology student to get her books auctioned under his name [Catalogus variorum & insignium librorum praecipue theologorum D. Aemilii à Cuylenburg (…) (Utrecht 1669; copy Wolfenbüttel, Herzog August Bibliothek)]. Two auctions with books from the Labadists took place at Altona, and thus they can escape scholarly attention when you search only within the Dutch Republic. It is perhaps useful to note here you can search freely even without licensed access to Book Sales Catalogue Online. You can even see some images of the books you find. This exceptional case confirms in particular how you must cast your nets as widely as possible to ascertain facts about Dutch book printing and ownership. The second omission I noticed touches on the publication of legal works. In chapter 12 concerning the printed publications of people trained at university level theology and medicine get more attention than jurisprudence. Pettegree and Der Weduwen flatly state legal works in print were mostly imported from abroad, which is basically a correct statement for works in Latin, and that only few Dutch lawyers published their works in the Netherlands. Here it seems the authors did not notice for example the series Bibliografie van hoogleraren in de rechten (…) concerning the works published by professors of jurisprudence at a particular Dutch university, for which you can even find two volumes online (PDF), the Bibliografie van hoogleraren in de rechten aan de Universiteiten van Groningen en Harderwijk tot 1811, B.S. Hempenius-Van Dijk et alii (eds.) (Amsterdam 2013) and Bibliografie van hoogleraren in de rechten aan de Utrechtse Universiteit tot 1811, edited by Margreet Ahsmann, Robert Feenstra and Corjo Jansen (Amsterdam, etc., 1993). They could have used also Douglas Osler’s Catalogue of books printed in Spain, Portugal and the Southern and Northern Netherlands from the beginning of printing to 1800 in the library of the Max-Planck-Institut für Europäische Rechtsgeschichte (Frankfurt am Main 2000). 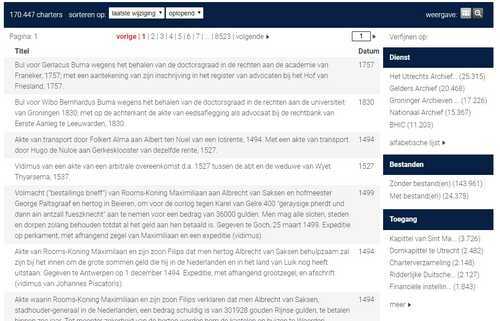 You can search for the works of Dutch legal authors of the seventeenth century in the STCN such as Paulus Voet, his son Johannes Voet, Arnoldus Vinnius, Antonius Matthaeus II and III, and others, and make up your mind about their presence. Surely it makes sense to distinguish between works on Roman and natural law, and publications about Dutch law, both in fact these authors often published about both subjects. Pettegree and Der Weduwen are right to look in this study in particular for the more popular works that were less likely to survive in libraries. Recently I looked at the models for legal actions at court compiled by Willem van Alphen, secretary of the Hof van Holland in The Hague, in his Papegay ofte formulier-boeck van allerhande requesten (…) (first edition The Hague: for J. Verhoeve, 1642; online, Ghent University), a book reprinted four times during the seventeenth century. In 2017 I have written here about the books written by Simon van Leeuwen, not a university professor. The STCN currently has some 4,560 titles from the seventeenth century with the subject code Law, and this figure should be viewed in the light of its overall total of printed works. Let these remarks not stop you from benefiting from an important and most readable study! Some attention to legal books serving the needs of the ordinary notary or barrister would have completed Pettegree’s and Der Weduwen’s most readable and convincing vision of the Dutch Republic as a country with an explosion of printed works exerting influence at any level, and some major innovations in the world of books. Law and jurisprudence were part and parcel of this society which thrived on communication in print. 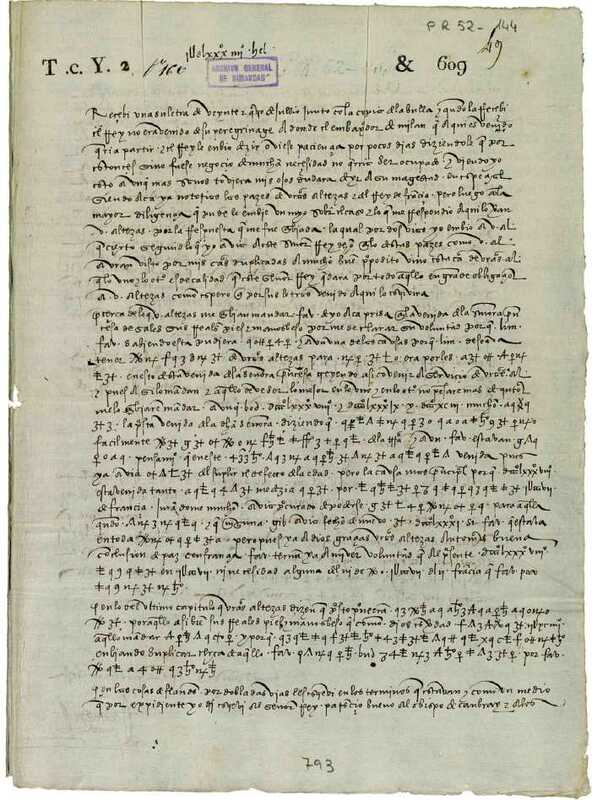 This entry was posted in Archives, Catalogs, Libraries, Peoples and tagged Bibliography, Early Modern history, Economic history, Legal history, Legislation, Netherlands, Pamphlets, Political history, Rare books on April 23, 2019 by rechtsgeschiedenis.